The Natural History Museum of Los Angeles County (NHM) First Fridays kicks off on March 1 giving Angelenos an opportunity to explore the museum after hours. 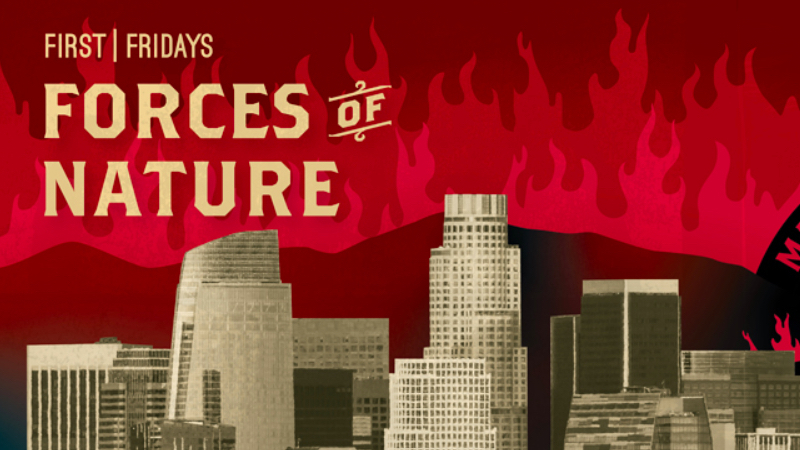 This month’s theme is “Forces of Nature” and how fire, flood, drought, and earthquakes have impacted the land in California. In addition to the exhibit, other highlights include live musical performances, DJs, cocktails, and food trucks. Going forward, the NHM will keep the museum open late at night the first Friday of every month from February through June. NHM First Fridays entry is free for museum members and $20 for non-members.